Diageo’s former director David Gates to lead whisky production at BrewDog. Credit:BrewDog. Craft brewer BrewDog has appointed Diageo’s former director David Gates as the new managing director for BrewDog Distilling, which owns the LoneWolf spirits brand. This move comes as BrewDog plans to expand the LoneWolf spirit range to include whisky and rum. Earlier this year, Gates departed as managing director of Diageo Future. He has played a key role in driving Diageo’s Premium Core Spirits portfolio, which accounts for 50% of the company’s total net sales. With 27 years of industry experience, Gates will be responsible for driving LoneWolf’s growth. BrewDog’s co-founder James Watt said: “David is as obsessed with quality and flavour as we are. His proven success in building an established spirits division makes him a force to be reckoned with in the industry. I’m thrilled to have him on board. Last month, BrewDog unveiled a brand refresh programme to improve differentiation between its core spirits range. The bottle colours of LoneWolf gin, tonic and vodka products reflect the flavour profiles of the spirits inside. 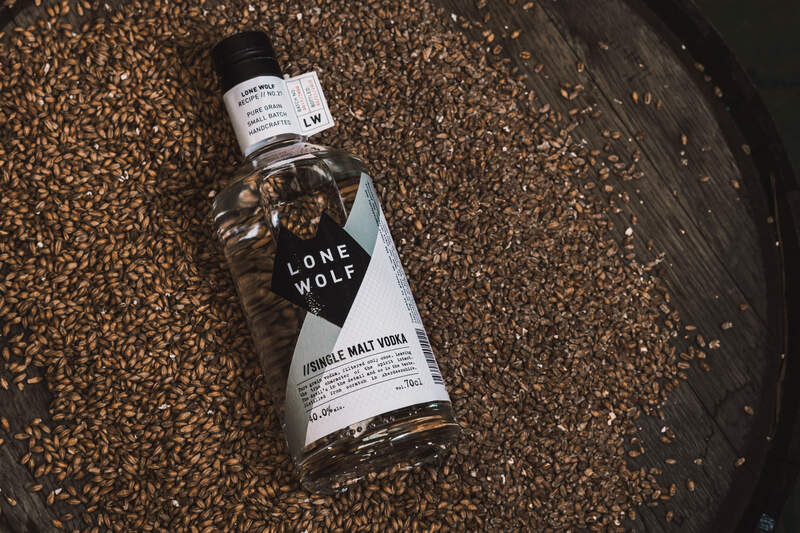 Recently, LoneWolf added iterations of its small-batch gin and vodka releases to its spirits range. Over the next six months, the firm will focus on developing LoneWolf rum and whisky offerings. Gates said: “The opportunity to shake up the spirits category with the industry’s biggest disruptor was just too good to pass up. What BrewDog has done for the beer industry is nothing short of awe-inspiring, you can’t help but be impressed with the energy, vibrancy and unapologetic attitude they’ve injected into the category.